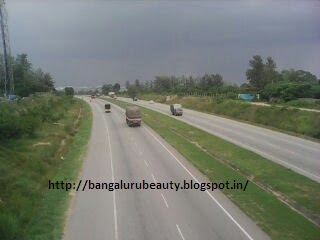 One of the best road in Bangalore city is called 'Nice Road' and it is actually exists outside the city or near rural area of the city. 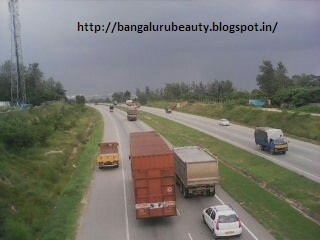 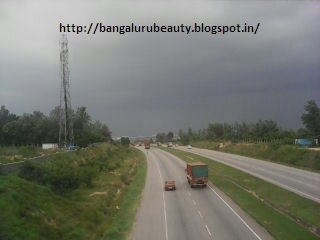 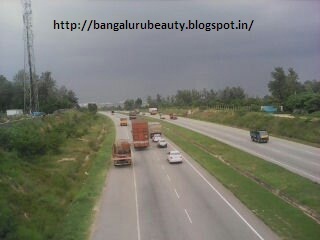 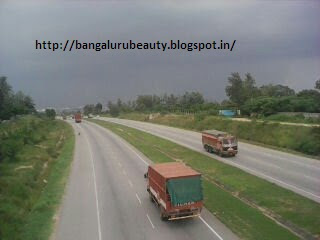 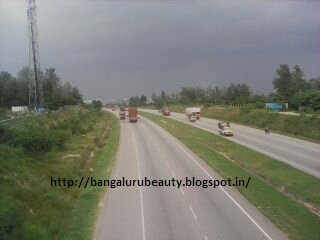 This is one of the best route to drive toward Mysore (Karnataka) or Hosur (Tamilnadu) without entering Bangalore city. 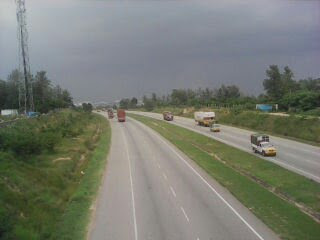 However, since it is highway and has less traffic but there could be some accident issue due to heavy speed of the vehicles and chasing each other. 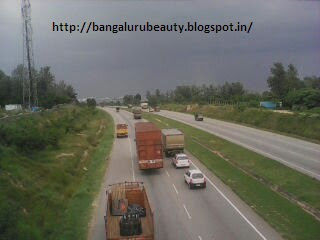 So, here you go for few of the snaps that taken recently on close encountering for Vehicle accidents.